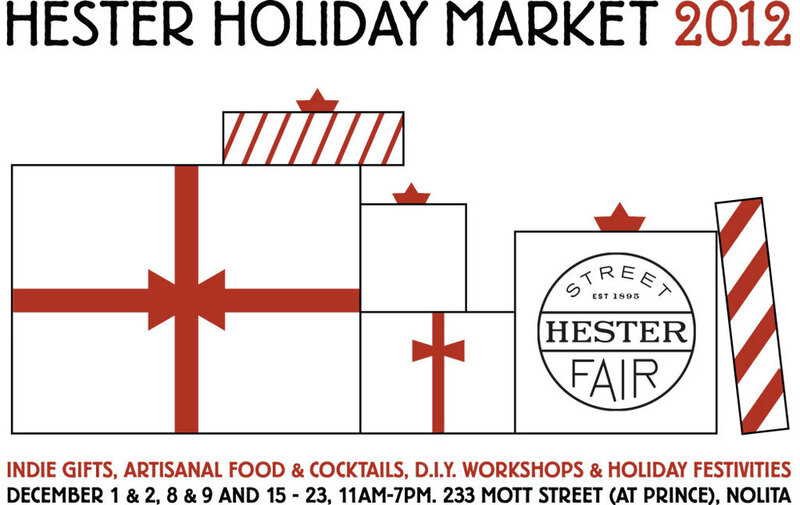 That’s right, Hester St. Holiday Market! We are very excited to be setting up our weekend shop at the Hester St. Holiday Fair this weekend! Get your early Holiday gift shopping off your list and come around and grab as many Good Bars you can. Kati is baking the perfect stocking stuffer at a very cheery holiday price. We’re offering four bars gift bags of our winter favorite Good Bars. Perfect for your favorite food loving friends and family or you can enjoy them for yourself. Of course you can get as many single bars as you like. We’re looking forward to seeing you this weekend. ← Brooklyn Bell on thegrio.com!